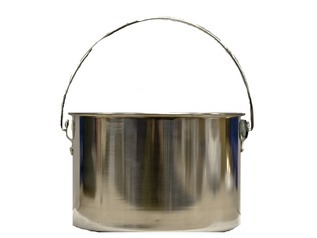 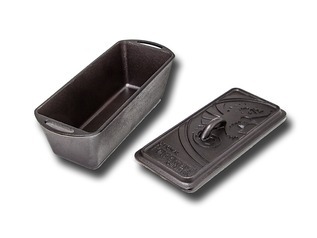 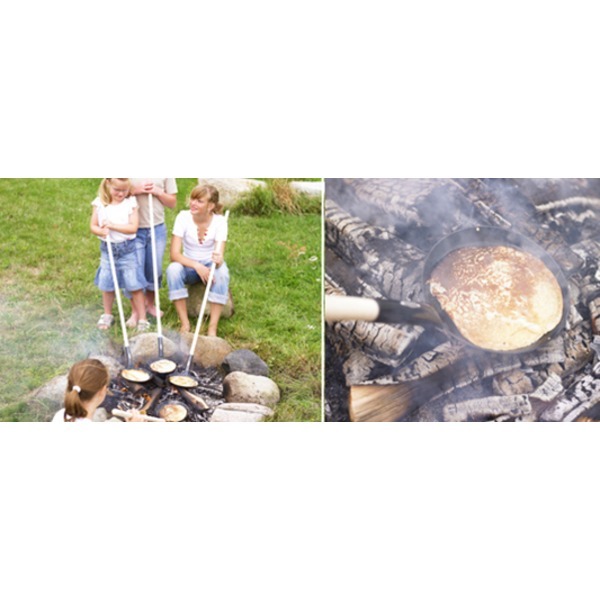 The Bon-Fire Pancake Pan is an ideal companion for cooking outdoors on your forest school and outdoor activities, with a rugged enamelled steel design for withstanding the heat of an open campfire. 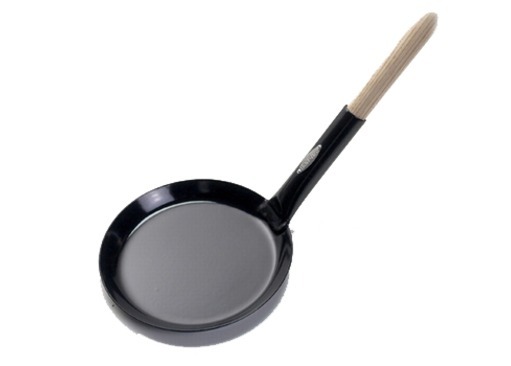 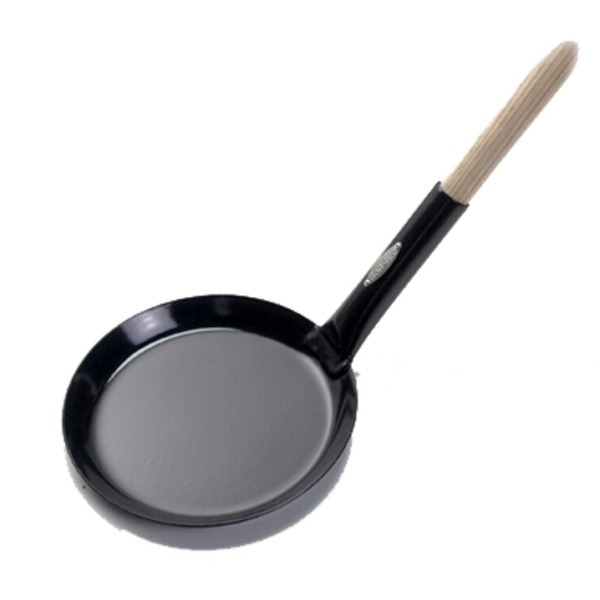 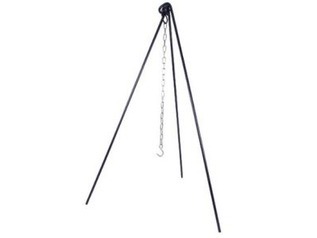 Available in either a 20cm or 28cm diameter, the Bon-Fire Pancake Pan is able to cook a range of campfire meals and has a 130cm handle for safe use. 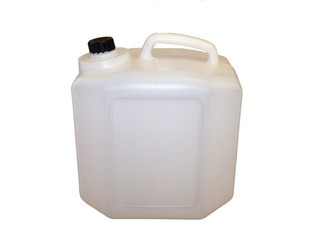 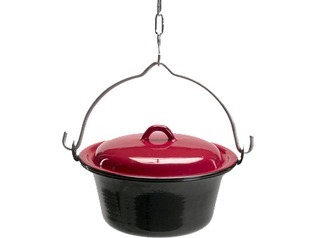 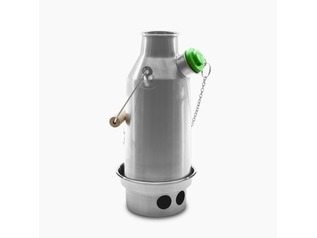 Please select the size required from the drop down above and note that we also stock the Bon-Fire pop-top, which turns the Bon-Fire Pancake Pan into a popcorn maker for the perfect forest school campfire treat!